Yakuza 5 becomes 20th game awarded perfect score. This week’s Famitsu review scores are in. And they include a treat. 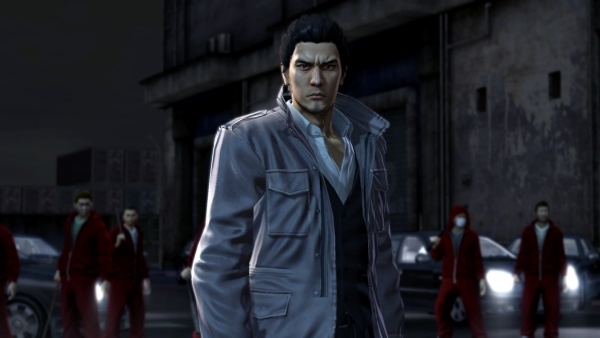 Yakuza 5, Sega’s fifth numbered sequel and fifth PlayStation 3 entry in the seven game series, scored four straight 10s, adding for a total score of 40 out of 40, and becoming the 20th Famitsu reviewed game to receive a perfect score. The last few titles to receive perfect scores were Kid Icarus: Uprising, Final Fantasy XIII-2, The Elder Scrolls V: Skyrim, and The Legend of Zelda: Skyward Sword. Also reviewed this week is Paper Mario: Sticker Star for 3DS. It received four straight 9s, adding for a total of 36 out of 40.